Looking for something new and a conversation piece for your walls? 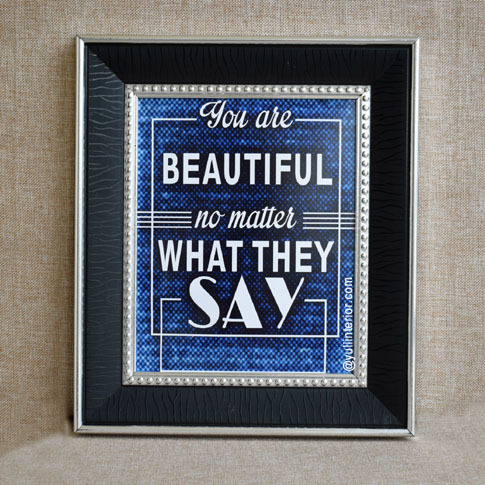 This framed print will definitely captivate your visitors. Engineered Wood Black and silver Frame.